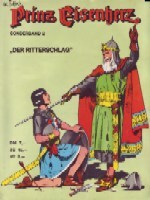 Pollischansky Verlag (Austria); Sonderband ausgabe! 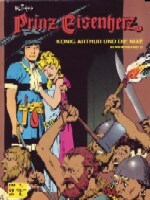 See for an overview of all Pollischansky publication the "Pollischansky 1st serie" paragraph. 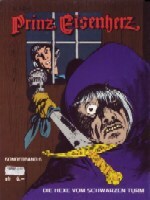 This is the 3rd serie of Pollischansky; the Sonderband ausgabe. 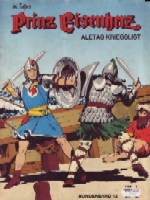 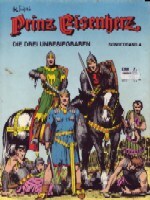 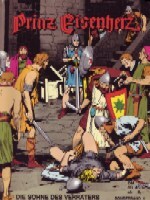 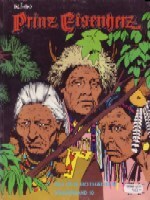 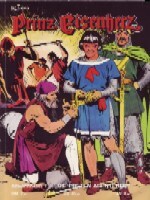 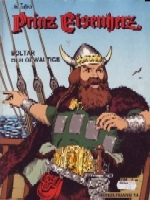 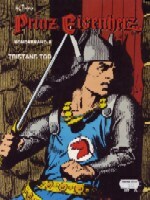 This serie is published between 1975 and 1980 and include the first 879 plates of Prince Valiant, but now in full color. 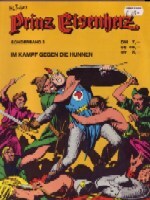 This material was originally printed in serie 1 (in only 6 books! 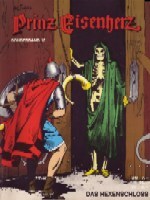 ), but these were black & white, and this is the color version (in 16 books!). 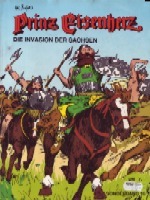 Value around 10 Euro for each book.